By now, most of us have come into contact with some form of GPS. 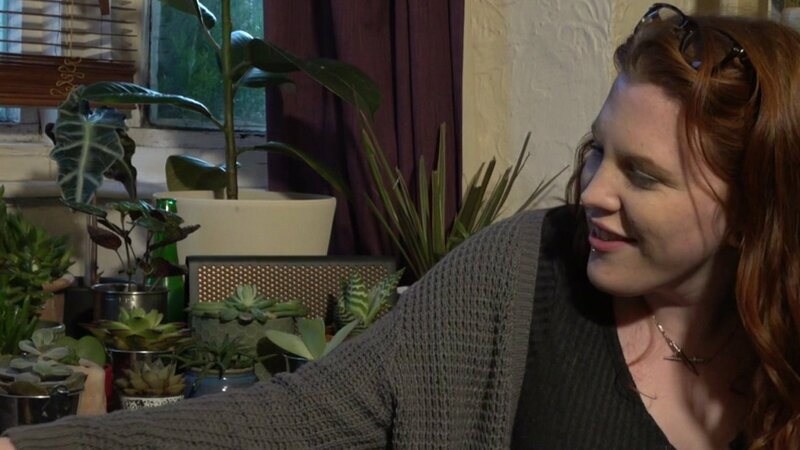 They are in our cars, sometimes on the dashboard and sometimes in the glove compartment; they are in our smartphones and even being attached to children. Oh, the humanity! We have various GPS devices used for precise or approximate positioning. 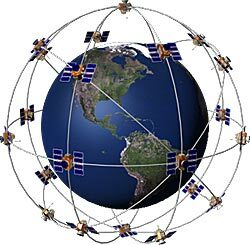 GPS, or the Global Positioning System, is a satellite navigation system that provides positioning and clock time to the terrestrial user.The system consists of more than just satellites. While the satellites make up the space segment, the system also includes a control segment that monitors and maintains the satellites, as well as the user segment that gets to have all the fun. When most people think of GPS, they think of the United States NAVSTAR (NAVigational System Time And Ranging) constellation. 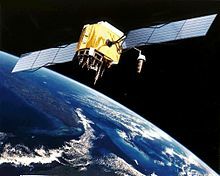 However, although GPS was the brainchild of the U.S. Department of Defense, other space-based satellite positioning systems are in existence or are slated for development, most notably the GLONASS system created by the former Soviet Union and the Galileo system recently approved for funding by the European Union. The U.S. Department of Defense created NAVSTAR to work optimally with a constellation of 24 satellites.NAVSTAR was declared fully functional on April 27, 1995 with a constellation of 24 Block II and Block IIA satellites. Unofficially, NAVSTAR became fully operational December 8, 1993 with a mix of Block II, IIA and the original concept validation Block I satellites; 28 Block II, IIA and IIR satellites are currently in orbit and operational. Each of the 28 NAVSTAR Space Vehicles (SVs) is equipped with two channels: L1 and L2.The L1 channel produces a Carrier Phase signal at 1575.42 MHz as well as a C/A and P(Y) code - all this jargon is explained below. The L2 channel produces a Carrier Phase signal of 1227.6 MHz , but only P(Y) Code. Currently, there are plans in progress to implement an additional civilian code on the L2 band as well as the creation of a brand new L5, but that is for another article. Carrier Phase: GPS uses microwaves, and just like all light and radio waves, each signal has a unique frequency and wavelength. Although these waves do a great job of penetrating the atmosphere, they are still not capable of cooking a burrito from orbit. C/A and the P(Y) Code: Binary data that is modulated or "superimposed" on the carrier signal is referred to as Code. Two main forms of code are used with NAVSTAR GPS: C/A or Coarse/Acquisition Code (also known as the civilian code), is modulated and repeated on the L1 wave every millisecond; the P-Code, or Precise Code, is modulated on both the L1 and L2 waves and is repeated every seven days. While the GPS receiver is listening to the satellites, it is also downloading information about the satellites' orbit and trajectory. An almanac is transmitted every 12.5 minutes and contains approximate orbits for the constellation, as well as atmospheric modeling. The ephemeris is transmitted every 30 seconds and contains shorter, more precise trajectory data for a given satellite. Each satellite produces a unique code sequence of ones and zeroes.By matching the time difference of the code generated by the satellite's atomic clock and the user's clock (not so atomic), the GPS receiver is able to match the code and calculate a time difference. Based on the calculated time difference and known value of the speed of light, the distance between the SV and the receiver can be determined (speed of light multiplied by time.) Because of the clocks' discrepancy, the slowing of light through the atmosphere and slight inaccuracy of the transmitted almanac, we call this distance a pseudorange. The receiver position can then be calculated by intersecting distances from multiple satellites. Three satellites are required to determine a 2-dimensional position and four or more are necessary for 3D. Great article. Informative, adn well written. Well done Vincent. Thanks Mr. Ajala. I have read your blog too, it's very educative and inspiring .